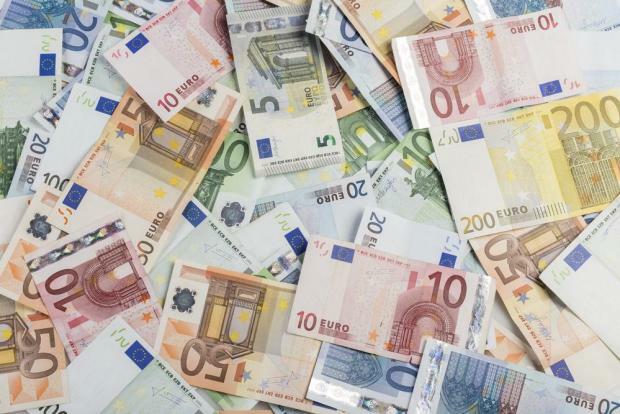 Malta's first-ever anti-money laundering and terrorist financing (AML/CFT) strategy was presented on Wednesday afternoon, in an attempt to “take all necessary action against financial crimes”. The strategy highlights seven initiatives, broken down into approximately 50 actions, to be implemented over the next three years. Prof. Scicluna launched the strategy on Wednesday. 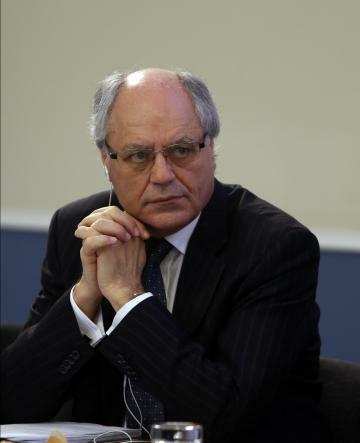 Addressing a press briefing, Finance Minister Edward Scicluna said that Malta is “deeply committed to preventing, detecting and prosecuting” such criminal activities, insisting however that Malta’s national AML/CFT framework could be strengthened further. “We have already started implementation with the establishment of a National Coordination Committee, which will become fully operational this week,” Prof. Scicluna said. The initiatives, the minister added, will be completed by the end of 2020. The Finance, Justice, Home Affairs, Social Policy and the Foreign Affairs ministries will act as policy-makers, while the Financial Intelligence Analysis Unit, Malta Gaming Authority and Commissioner for Voluntary Organisations will serve as supervisors. The police and the customs department will serve as law enforcement agencies while the Attorney General’s office, the Asset Recovery Bureau, the Sanctions Monitoring Board and the Commissioner for Revenue are also stakeholders. The strategy comes after Malta transposed the fourth anti-money laundering directive earlier this year, having missed the June 26, 2017 deadline to adhere to the directive.